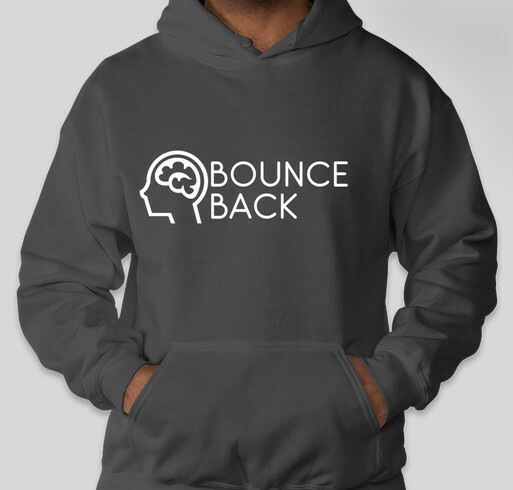 The Bounceback Foundation is a whole year old today! Thanks to everyone who has bought a shirt, picked up a few flyers, or just spread the word about mental health. We’re working on some new ideas to become more engaged with communities and help more people. You’ll be hearing much more from us soon! Hello again! Thanks to everyone for all the support and kind words for the foundation as we get the ball rolling on our initiatives. 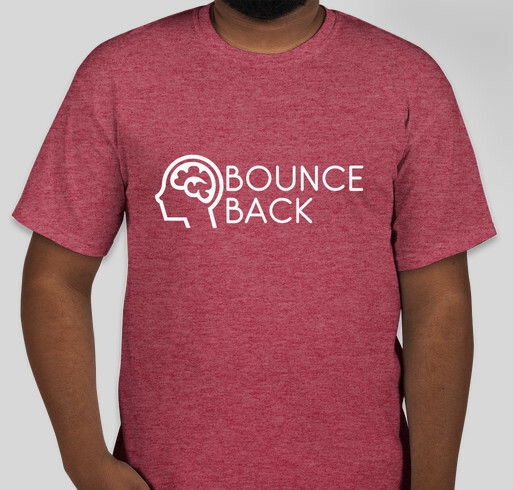 I’m happy to say that another of those, our first shirt fundraiser, is now live. 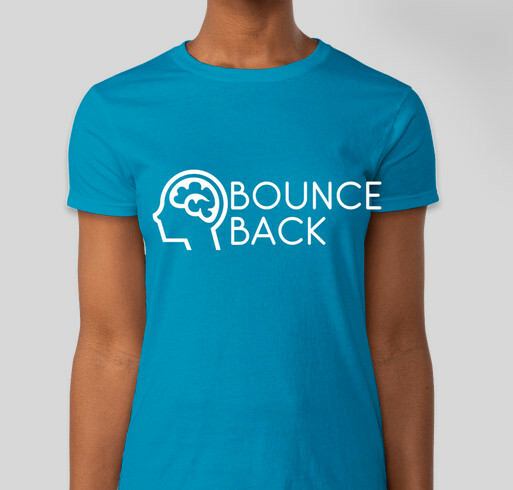 These shirts display one of our chief goals – to ensure that all who are struggling have the resources to bounce back. Men’s and women’s shirts are available, as is a hoodie if that’s more to your liking.